Name a more iconic squad, we'll wait. 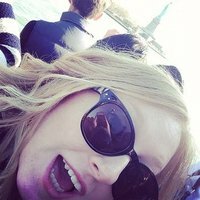 Something happened in Hollywood last night (Jan 8). 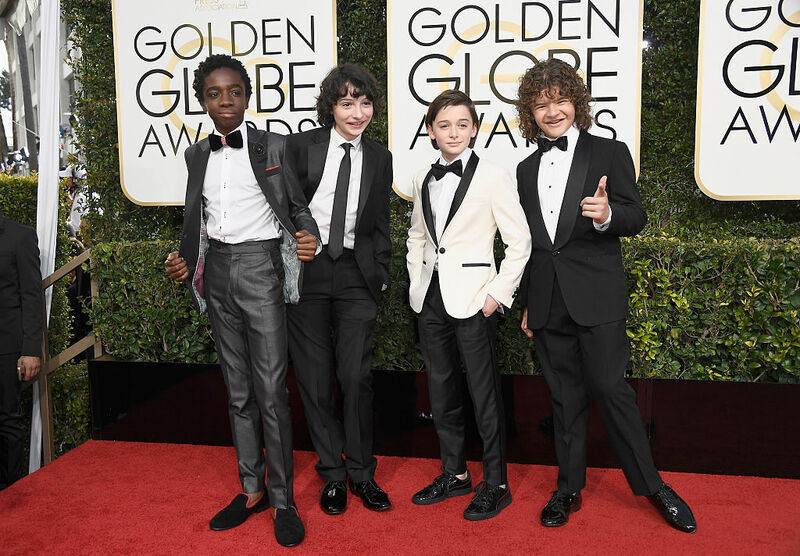 We're not QUITE sure what it was but judging by these pictures, we assume it's just a glamorous birthday party for the kids from Stranger Things? Naaah, we're just kidding. It is, of course, the Golden Globes and Stranger Things was nominated - and lost - for a few awards; Best TV Drama Series alongside a nomination our Mom, Winona Ryder for Best Actress In A TV Drama. (Slay a bit Joyce Byers.) BUT ENOUGH OF THAT. You wanna see some pictures of everyone's favourite teens slaying the red carpet? Brace yourselves, you're going to die. 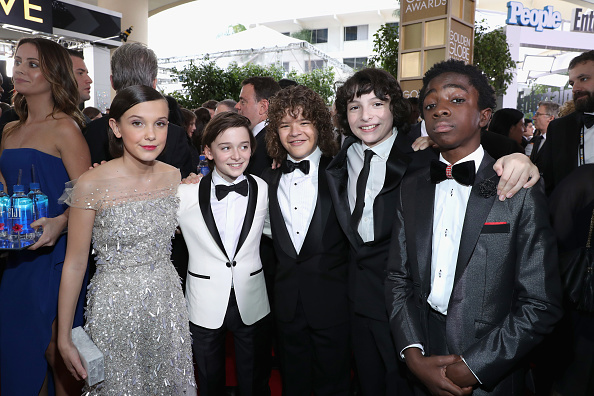 Shortly before hitting the red carpet, Caleb McLaughlin (Lucas) shared a stylish snap of the squad. And then BOOM, they arrived! Name a more iconic squad, we'll wait. Just after the boys hit the carpet, the illusive Eggo Queen herself made her shimmering debut at the Globes. Listen up fives! An eleven is speaking. No, seriously... where do we send the adoption papers? As if all that red carpet glamour wasn't enough, the gang made a cameo in the opening segment of the show dressed in character, rapping about Eggo waffles and the revival of... BARB! The squad may have lost out on their awards tonight but we have a feeling they could sweep the SAG awards on January 29. You bring the cups and we'll bring the ice? It's a deal.